The other day I heard from someone that they were having difficulty learning to read Japanese, such that they had to re-read passages several times over to fully grasp the meaning, and generally had trouble thinking in Japanese when reading. This is a difficult problem indeed, one I have faced for many years myself. I have surely read thousands of Japanese sentences multiple times to try and finally figure out meaning is hidden within. Although I have improved much in that department, It’s not uncommon for me to still stumble on sentences with complex grammar. The frustrating part about reading comprehension is that no matter how well you think you know Japanese grammar, especially the nuances of word order, until your mind learns to efficiently process Japanese grammar it will be challenging to read anything fluently. Through experience, the explicit rules of processing grammar (an academic understanding) gradually turn into implicit rules (a practical understanding). It’s true that the quick answer to this dilemma is ‘practice more’, but that does little for a frustrated student who is seeking motivation and some sort of satisfaction for all the studies he or she has put in so far. So to help everyone out (as well as remind myself), I’ll list a few of the reasons reading comprehension can be particularly hard, and some ideas to help you through the process. Reading speed: When listening to spoken Japanese you are forced to process the sentence structure at a fairly set speed (varying somewhat on the speaker’s rate of speech), whereas when reading there are no such restrictions. This means you have to manage your reading speed such that you don’t move onto the next phrase until you really understand what you just read. 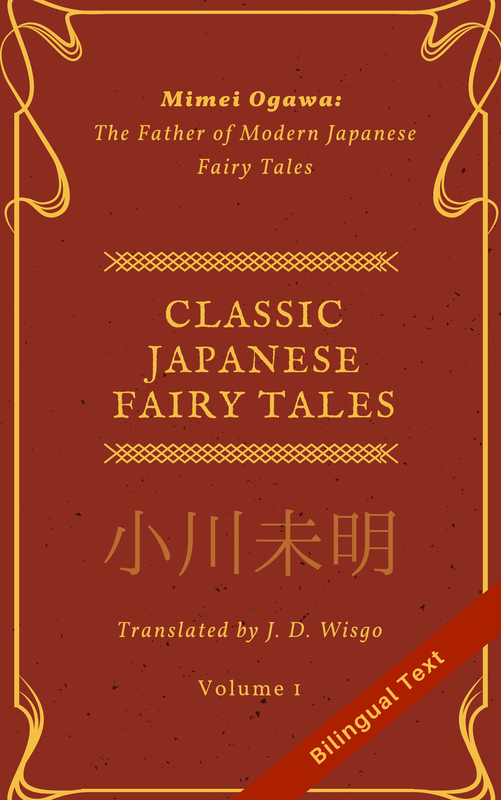 For those who have a good grasp of katakana, hiragana, and some kanji, it can be easy to blaze through a sentence hoping the meaning will just come to you as it does when reading in your native language. But if you rush past with only a weak understanding, you’re likely to loose track of what the sentence is trying to say and have to backtrack to think about things again. Did I really understand this word? Did I really understand this grammatical pattern and the nuance it conveys? Learn where to divide and conquer: As mentioned in the previous point, you don’t want to move past one phrase until you understand it completely. But what really is a phrase? The easiest way is to use comma-separated sections, but for advanced text that you still may need to break things down more. You separate out relative clauses (like “(僕がきのう買った)本は安いよ”), and also divide phrases up using keywords like ”したら”、”すれば”、”するように”、”する事”、”するから”、”するけど”. Discovering what size chunks are best for understanding is part of the learning process. Incomplete understanding of hiragana / katakana: If you are still learning the basics of hiragana and/or katakana, stick to sentences with extremely simple grammar. If your mind is struggling to recognize each character then you won’t have any time left to think about complex grammar. Unfamiliar kanji: Similar to the previous point, if there are many unfamiliar kanji in the text you are reading, you won’t have any brain cycles (think ‘余裕‘) left to process grammar or overall meaning, and you’re more likely to forget the kanji you learned if you are over-taxing your brain. Learning kanji is a critical part of Japanese fluency, but don’t be afraid to divide up at least half of your reading practice for text which has frequent furigana. It will give your mind a bit more freedom to think about how the various words fit together. Unfamiliar/complex content: If the text you are reading is about a subject which you aren’t too knowledgeable about, your mind will have to do double duty trying to understand the Japanese, and then trying to understand the content itself. For example when I tried reading this book, the complex sentence structure used to express advanced psychology concepts was too much at once. I was able to get through 30 pages, but I eventually resigned to the fact the book was above my level, or rather that the enjoyment I was getting was not worth the effort required. If you really want to read Japanese about a difficult topic (say, economics), don’t be afraid of brushing up on some of the basic concepts in your native language. That will make comprehension that much easier as opposed to trying to learn two things at once (Japanese + economics). Try reading out loud: Some people have said that reading a difficult passage out loud can help with comprehension. In a way I can understand this, because it forces you to read a certain pace and engages different parts of the brain that are used to process auditory language as opposed to just visual. I do this time to time but usually I find it makes me focus less on the passage, since I am trying hard to pronounce the words correctly, and this is something I’ve noticed even in my native language since I was a child. Nonetheless, for some this may work so its a good thing to experiment with. Don’t be afraid to move to easier text: If you find yourself frequently frustrated and have thought about giving up Japanese, it’s probably time to move to reading simpler Japanese passages until you can get the basics firmly down. Try moving to something for young adults and if that is still too hard, move to something made for children or even babies (see this as a good example). Keep a well balanced study program: Focusing too much on reading Japanese can be tedious and get you into a slump. To avoid that keep balance between various types of exercises: reading, writing, vocab, cultural, listening, speaking, kanji, and focused grammar exercises. Such a variety will keep your interest longer, and the skills gained from one exercise will influence your performance in other areas.